Crafty Khandy: We love hops and birthdays! We love hops and birthdays! 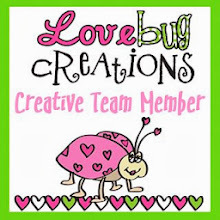 If you are paying attention, here with the Lovebug Creative team... we love hops and birthdays!! And our Kimi- who makes it all happen for us. I made a 5x5 easel card to help her celebrate. 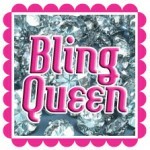 I hope she has a fabulous day!! 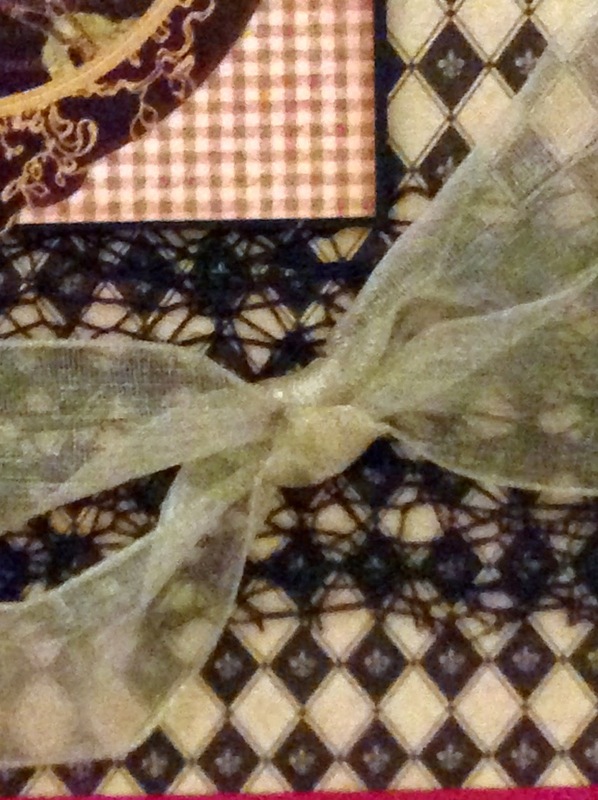 I used Momma's mesh in black and the Hugs color of the sheer ribbon. I have found that to be the perfect match to most G45 paper collections. 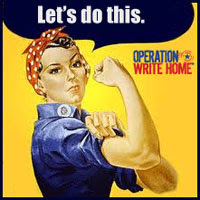 But if you started in the middle, please give all my CT girls some love on their blogs, too! What a beautiful card, Katie!!! Who doesn't love G45?? Thank you so much for being a part of this! I'm so surprised!!! You gals did an awesome job at keeping this secret!!!!! You're right, the ribbon and mesh is perfect for coordinating with G45!!! This is a great card, it looks like a lot of work and what a beautiful piece of art it is! 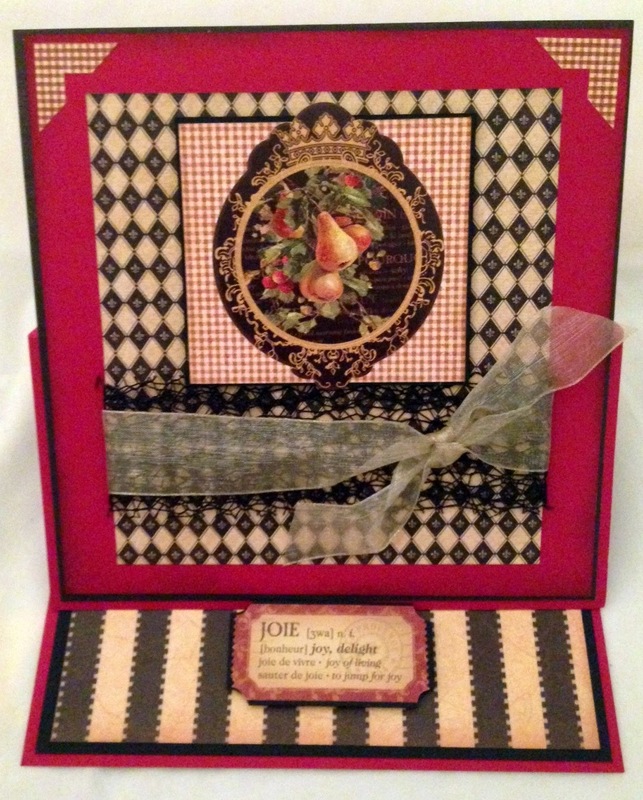 What a gorgeous combo of LBC goodies and paper!! Perfect color combination for your easle card. WOW! The mesh and ribbon look awesome!! I really like the papers you used too!! Great job toots!! Mesh and ribbon are great combos and I love G45 too - thank you so much for being a special part of Kim's surprise! We do love hops and birthdays, don't we! lol I like how you paired the mama's mesh with the sheer ribbon from Lovebug Creations! i just love the colors and details, this one is right up my alley! wow this is awesome. so pretty. This is such a pretty card! And I agree, the sheer ribbon is a perfect match! I love your card! I love the color combo! I just started making easel cards myself and love making them! I just became a new follower. 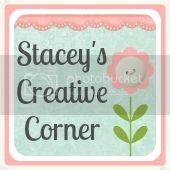 I made an easel card for Easter- please check out my blog- http://salnclts76.blogspot.com/! Great job, love the ribbons they work great with the G45 paper.